Please take this book home with you. It does not stink. It is irresistible. Stinker is a puppy stuck at the pound. He's playful and loving and wants more than anything to be adopted. Unfortunately, little Stinker is always making big smells. As family after family return the ever-patient pooch to the shelter, even he begins to lose hope. 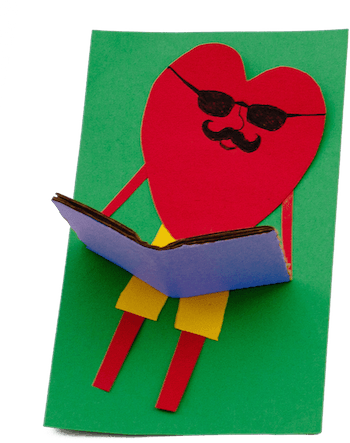 Enter a hilariously snarky tomcat who can wriggle his way out of any situation. Together he and Stinker stage a great escape in order to find just the right home, where Stinker will be loved in spite of his smells. 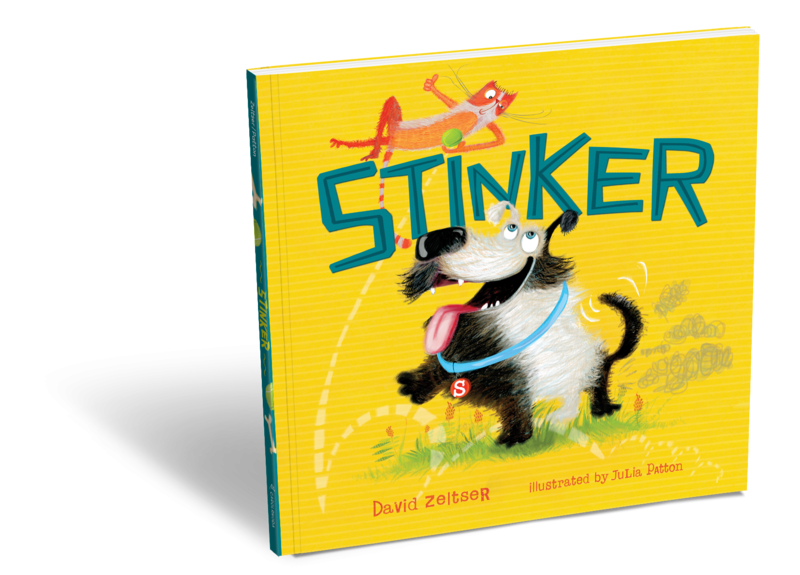 With humor and heart, David Zeltser and Julia Patton tell the story of a very special dog and the power of patience over flatulence.